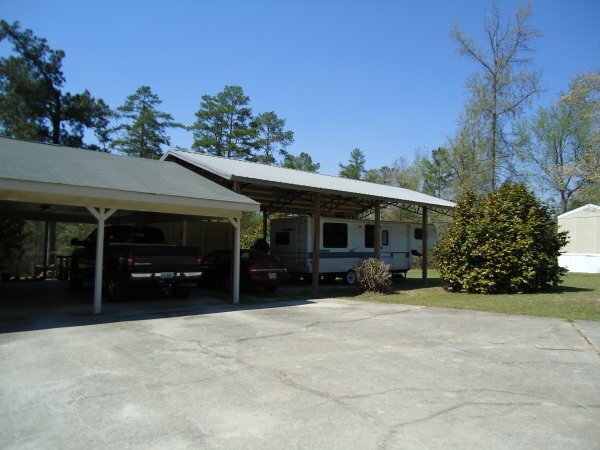 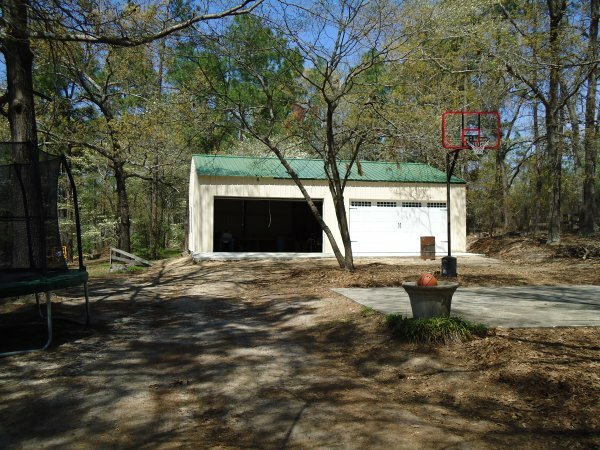 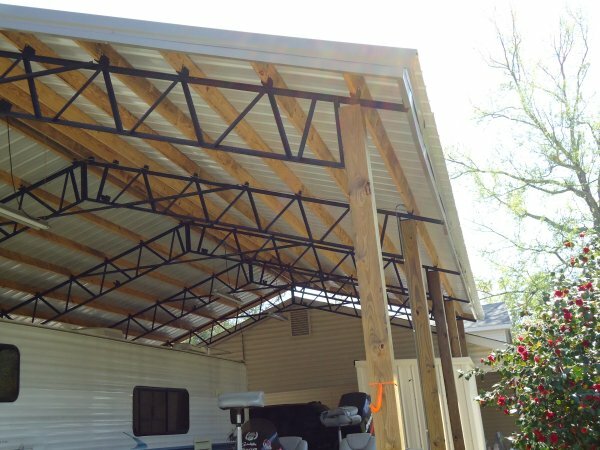 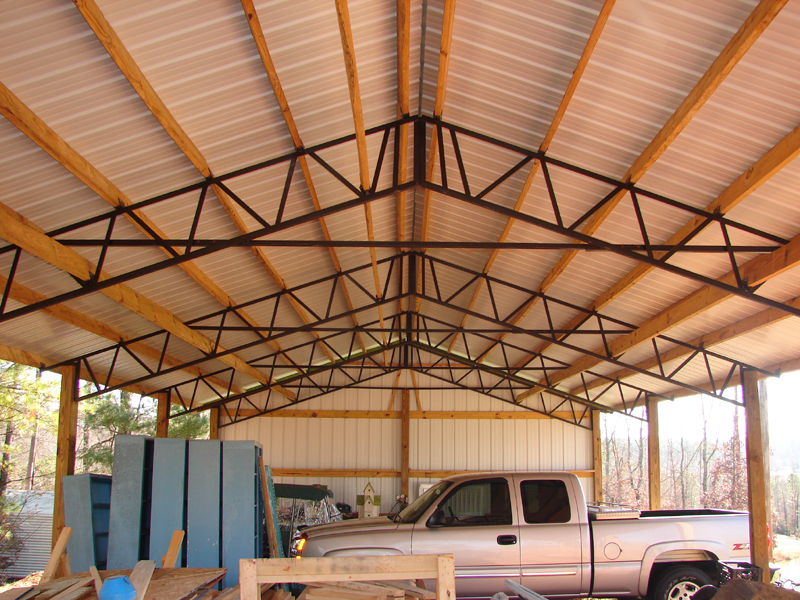 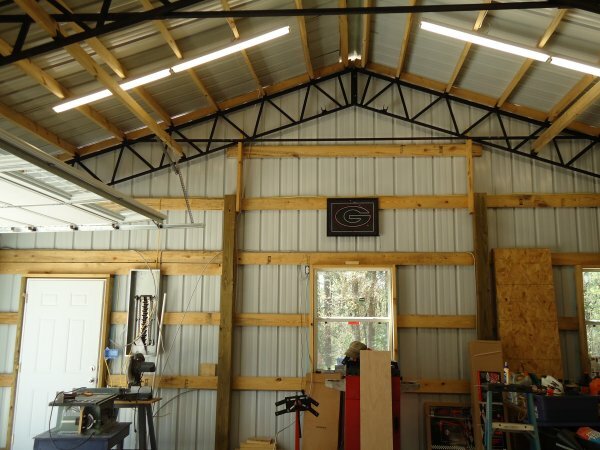 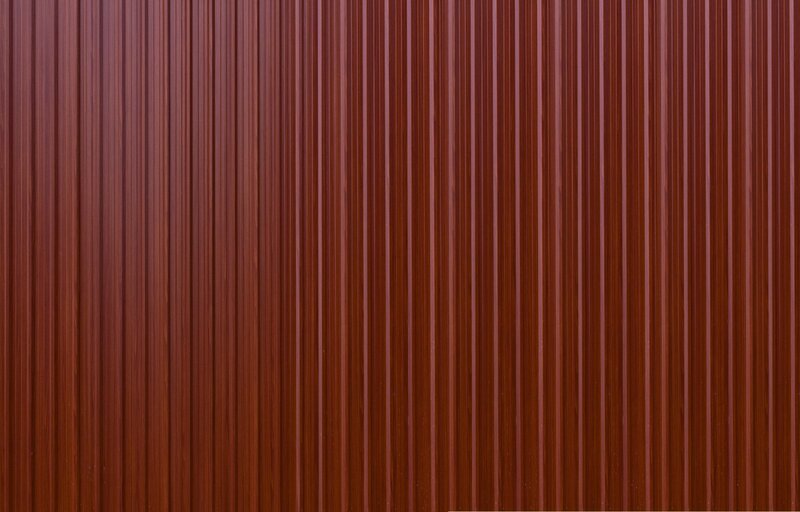 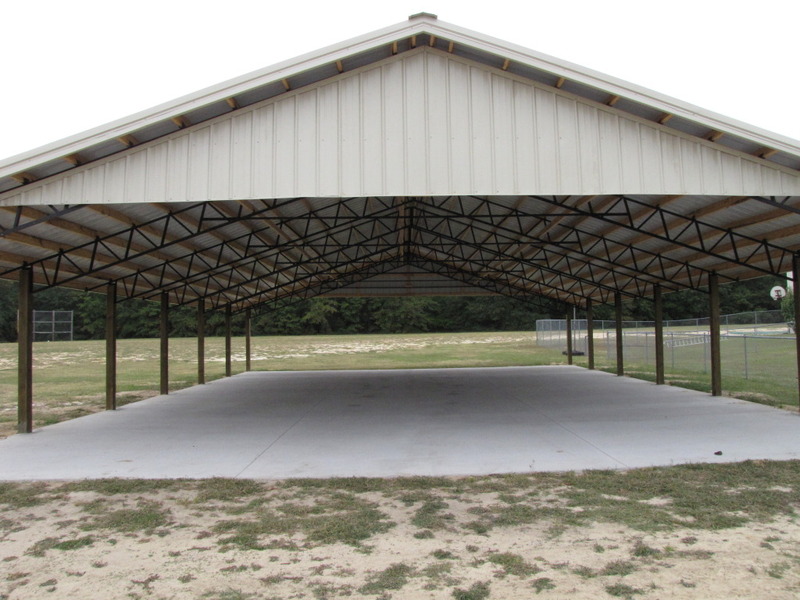 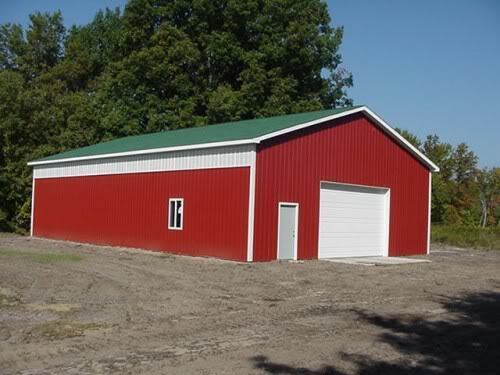 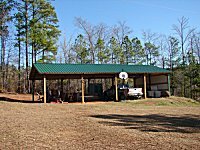 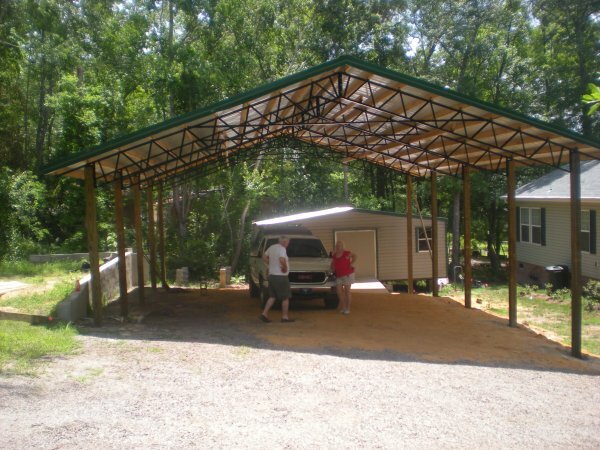 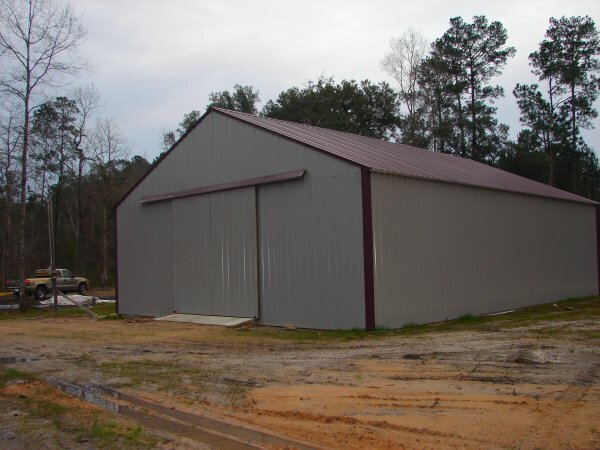 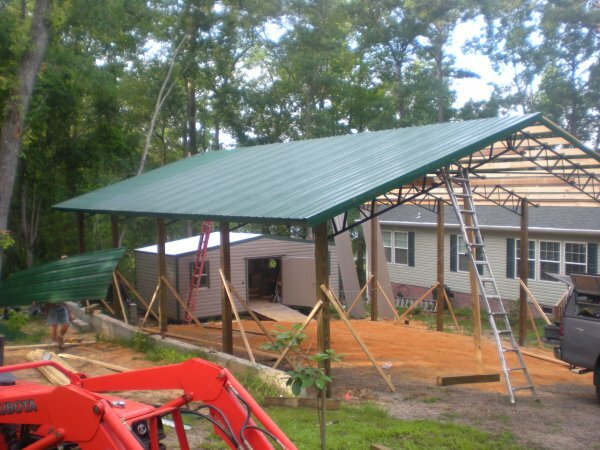 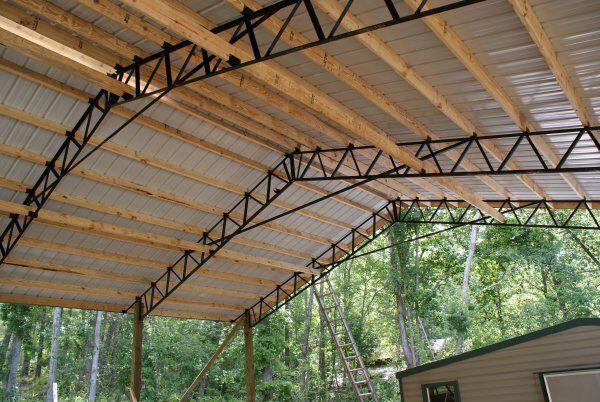 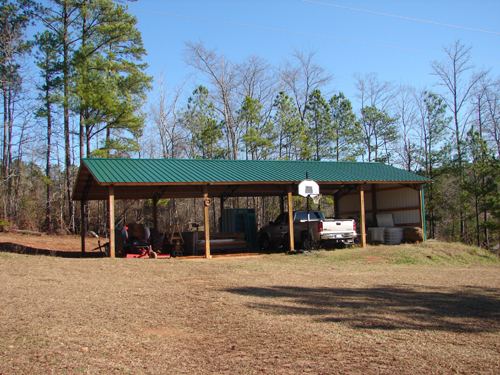 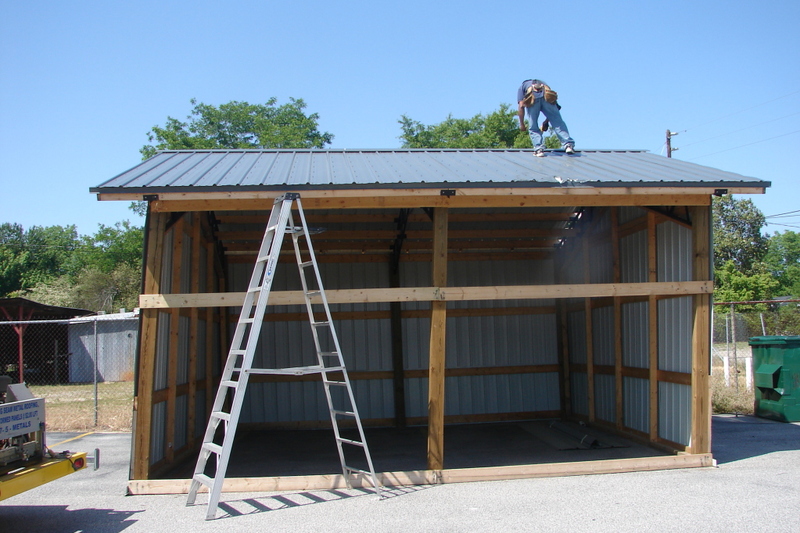 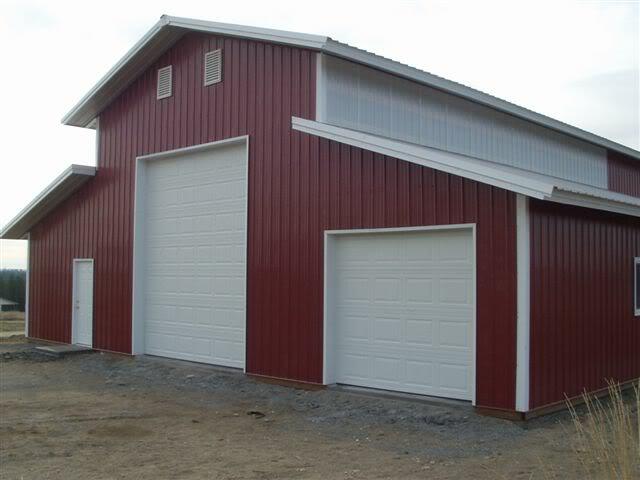 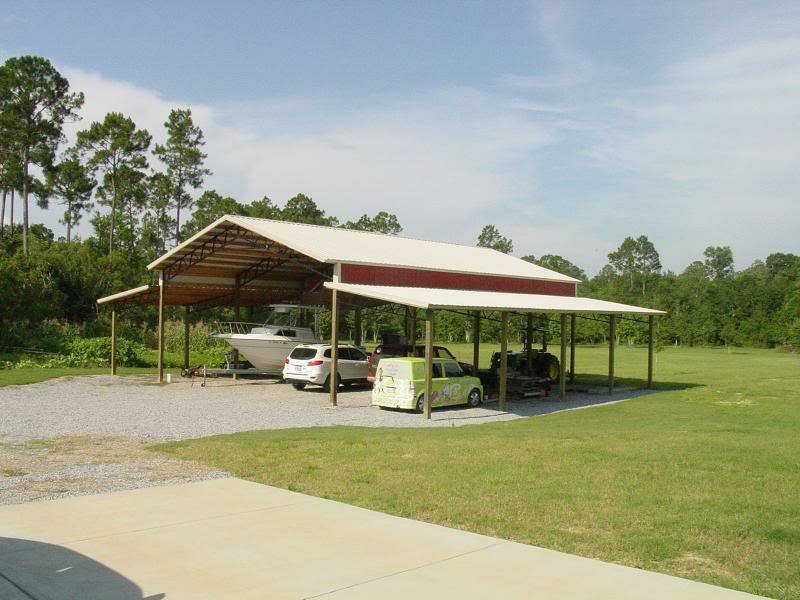 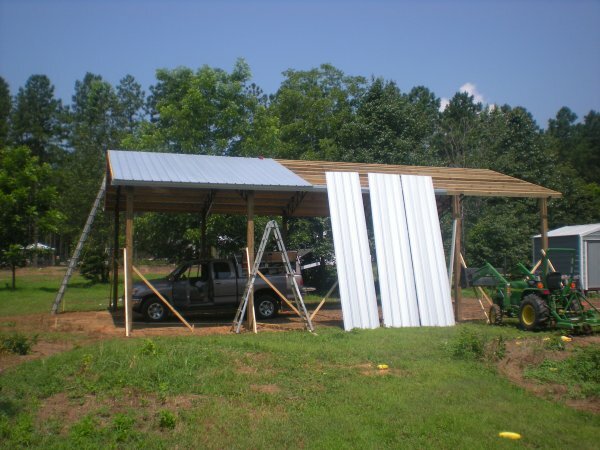 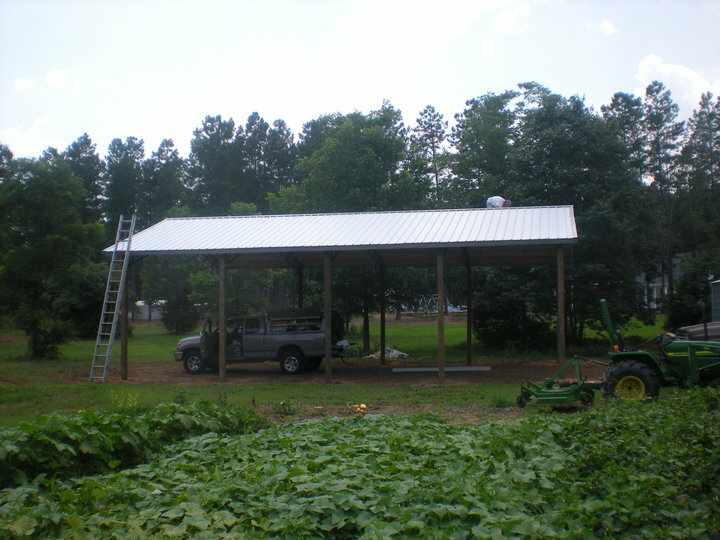 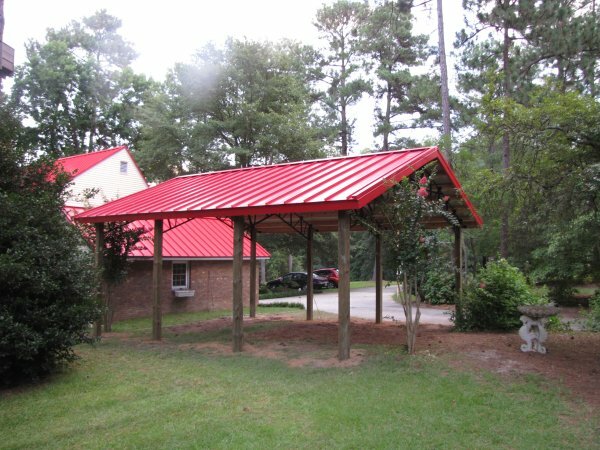 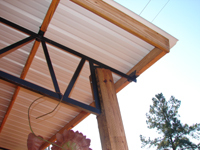 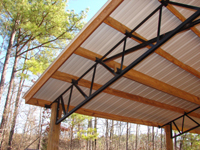 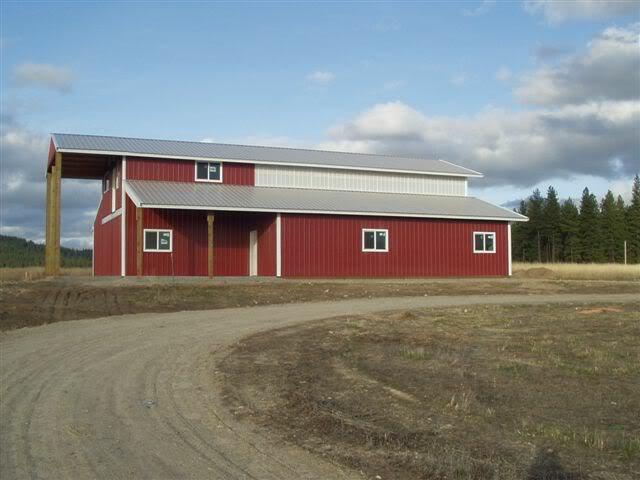 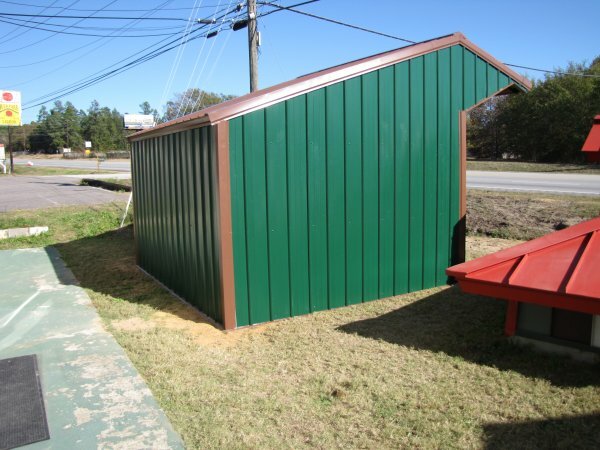 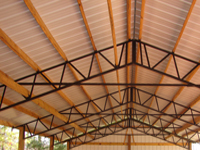 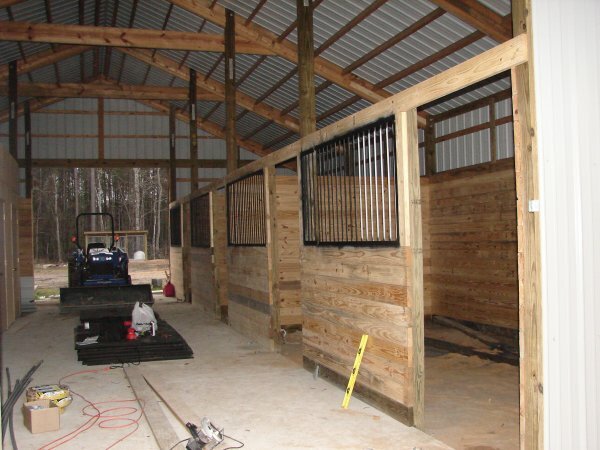 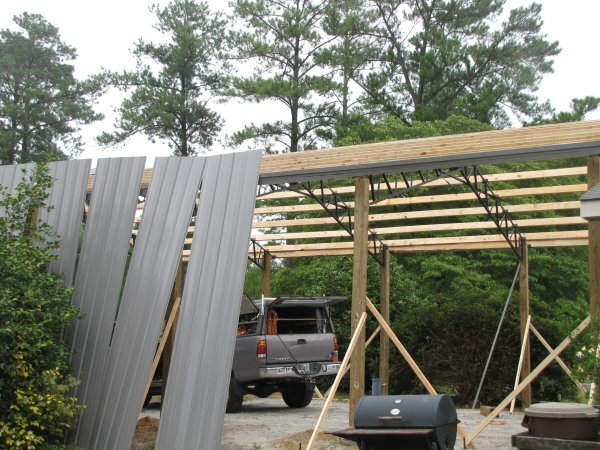 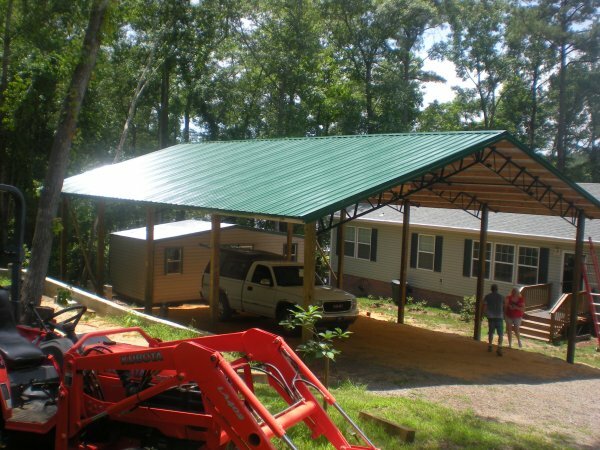 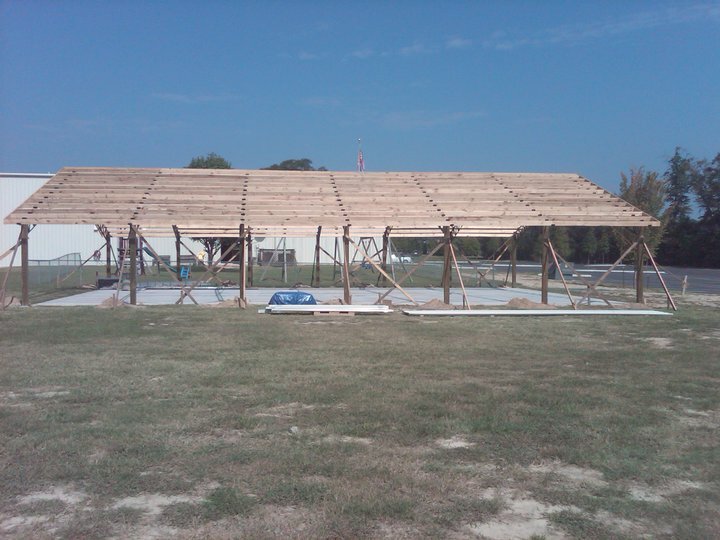 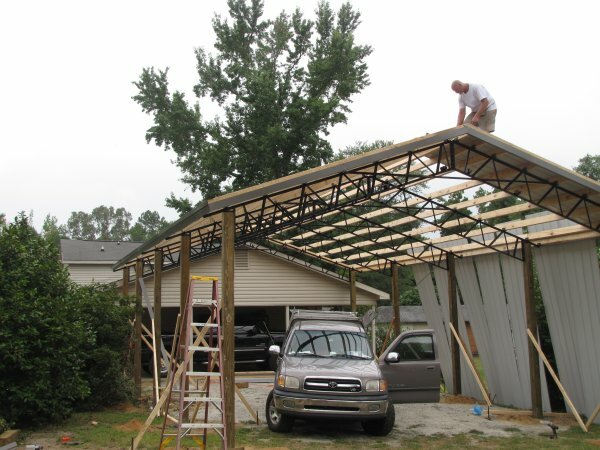 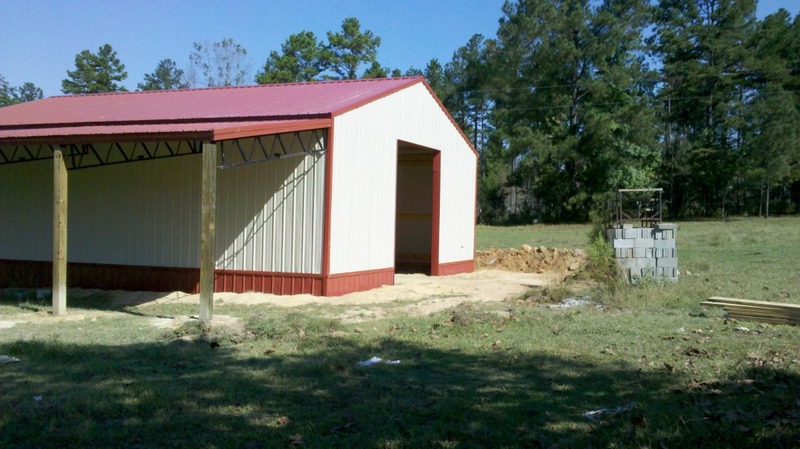 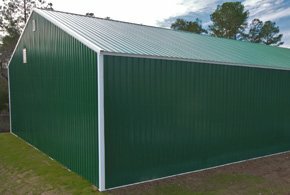 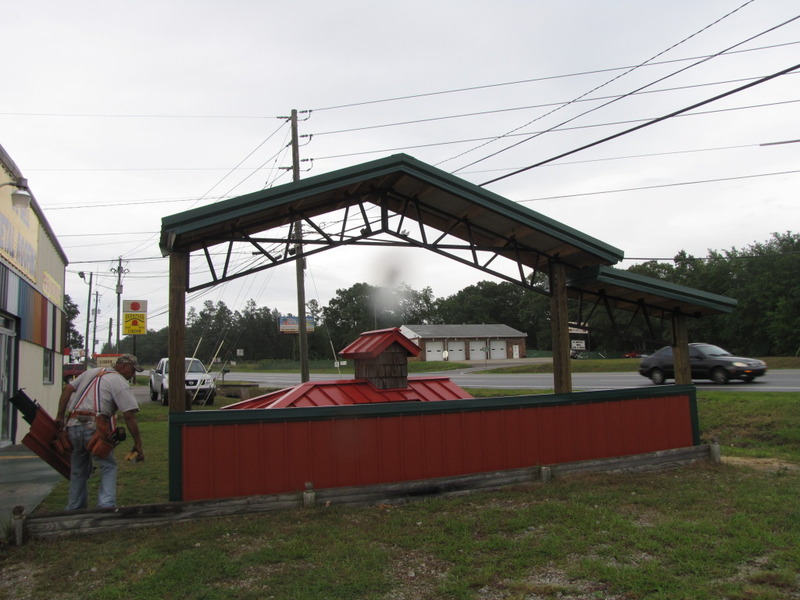 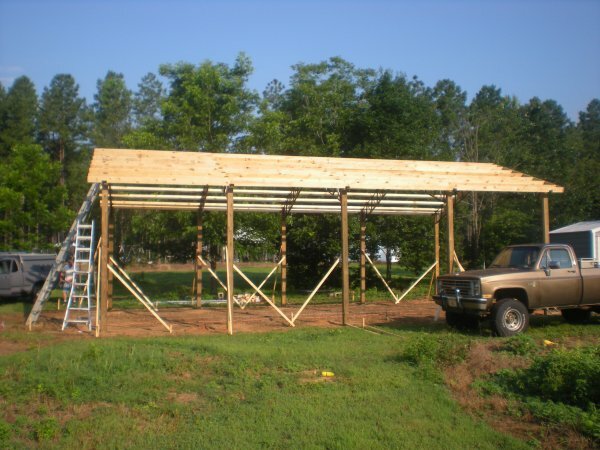 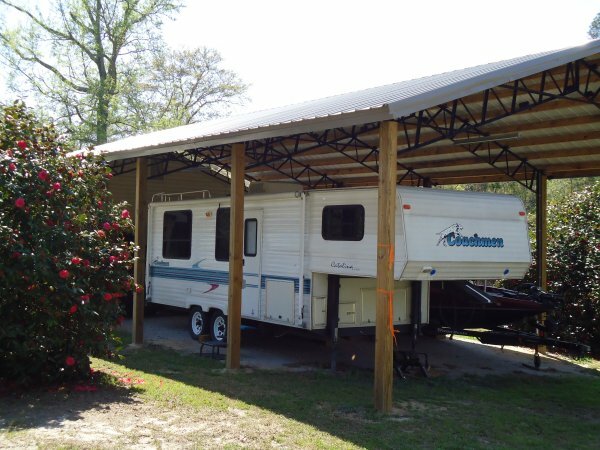 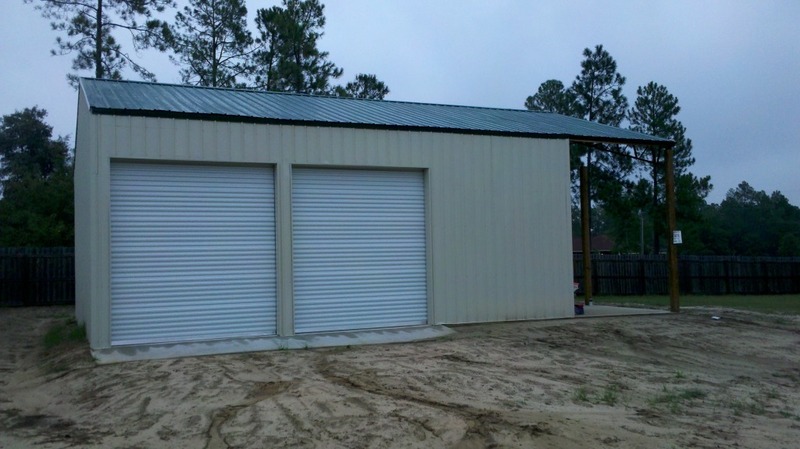 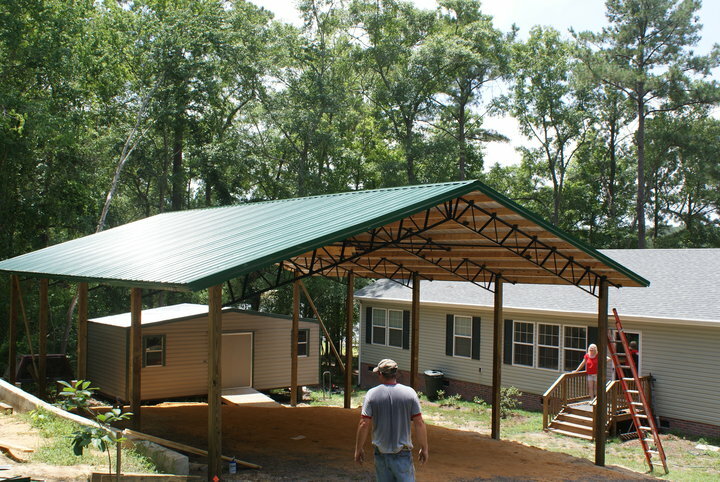 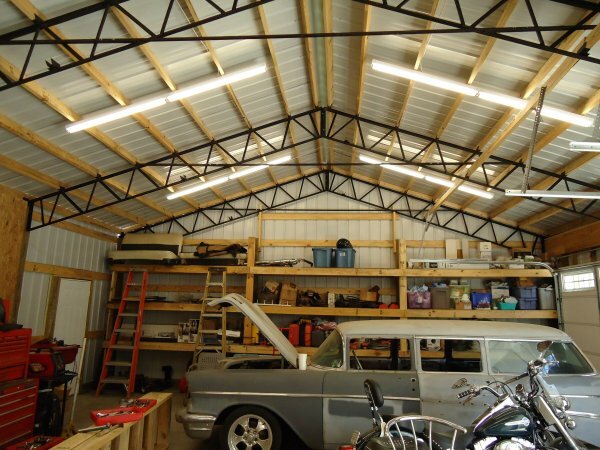 The is an easy to assemble Pole Barn kit that is strong, easy to add to or enclose. 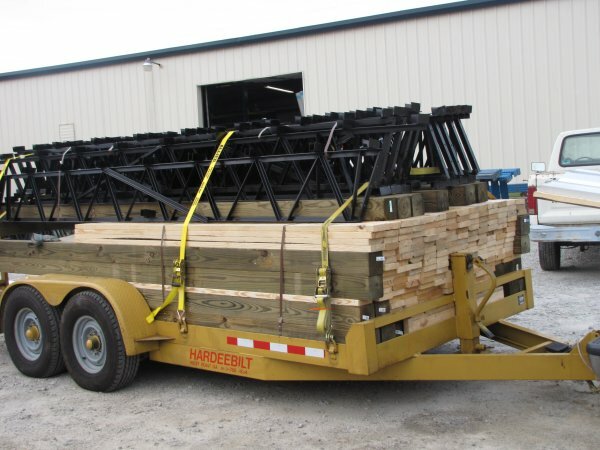 Full kits include everything needed to assemble. 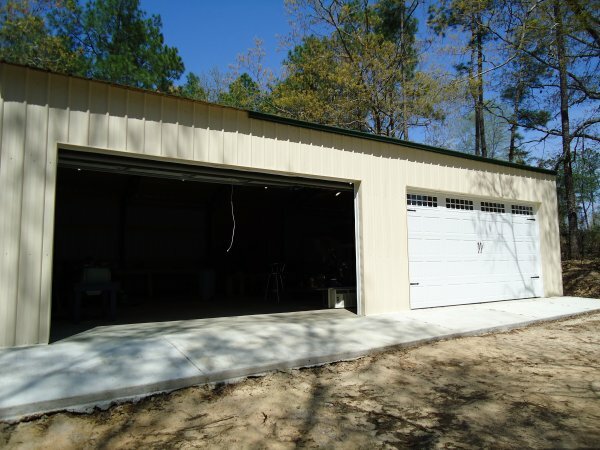  There are no hidden fees or charges. 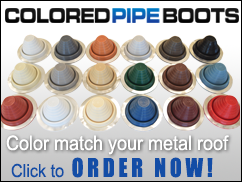 We have many sizes in stock. 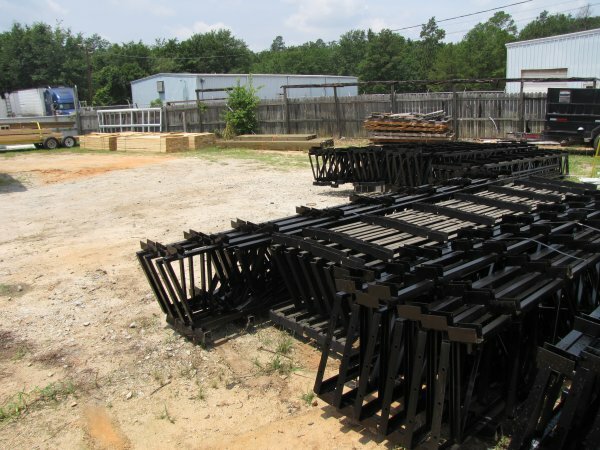 Most orders are ready for pick up the next day. 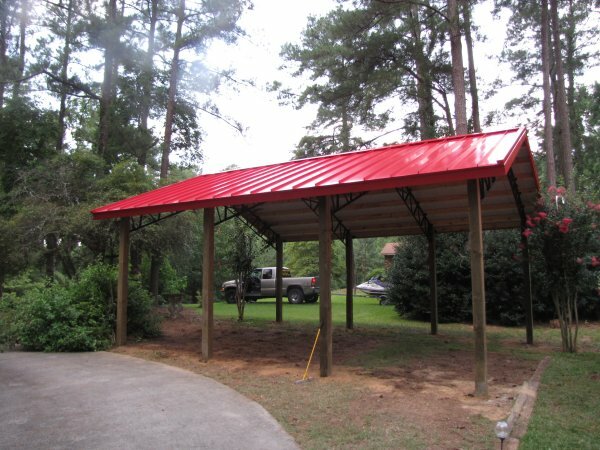 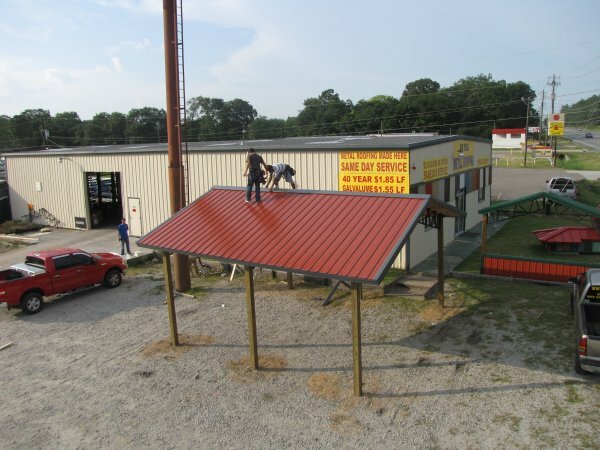 You can pick any color for the roof and trim.